MOVE BETTER. PERFORM BETTER. ALL BETTER. contact Us! The latest innovation in “ElesAs” technology. 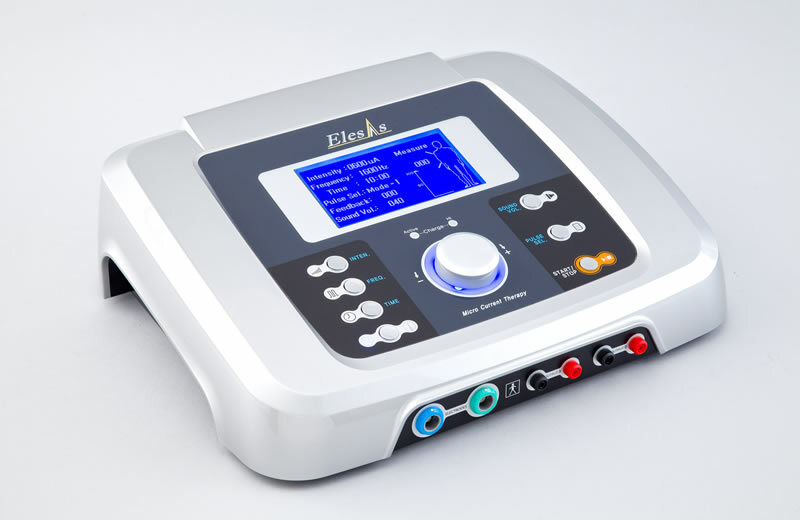 “ElesAs” is a microcurrent therapy unit which has been studied and refined with focusing the output current waveform, and it has high treatment effects to relieve pain and to release muscle tension. 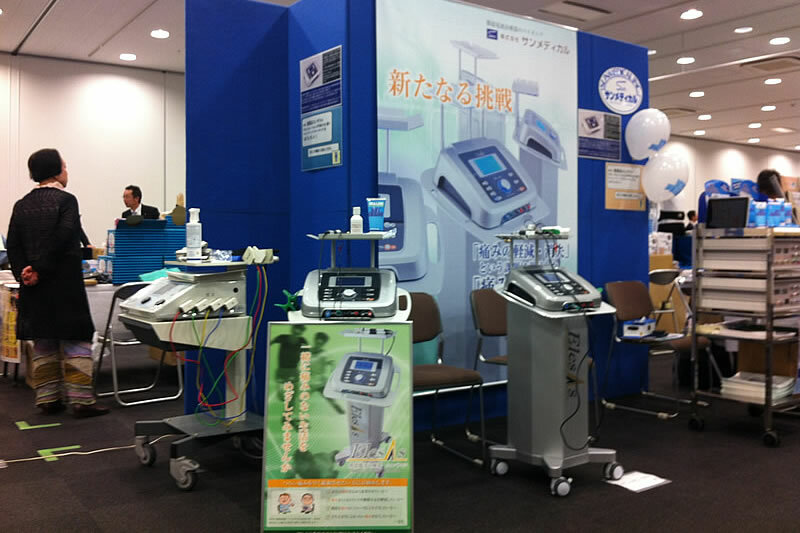 Now every physical therapist can experience the benefits of “ElesAs” technology. Injury to the body disrupts its normal electrical activity. For improvement of this condition, “ElesAs” produces minute electrical signals like those naturally occurring when the body repairs damaged tissues, and by applying the microcurrent programmed in “ElesAs”, it is normalized the electrical activity in the body and the healing process of the body is enhanced. So, it is helpful in pain-relieving effect, swelling reduction and muscular relaxation. “ElesAs” is available to set the output current, 25 to 600μA and the frequency, 0.3 to 2000 Hz. To Relive Pain & Release Muscle Tension. 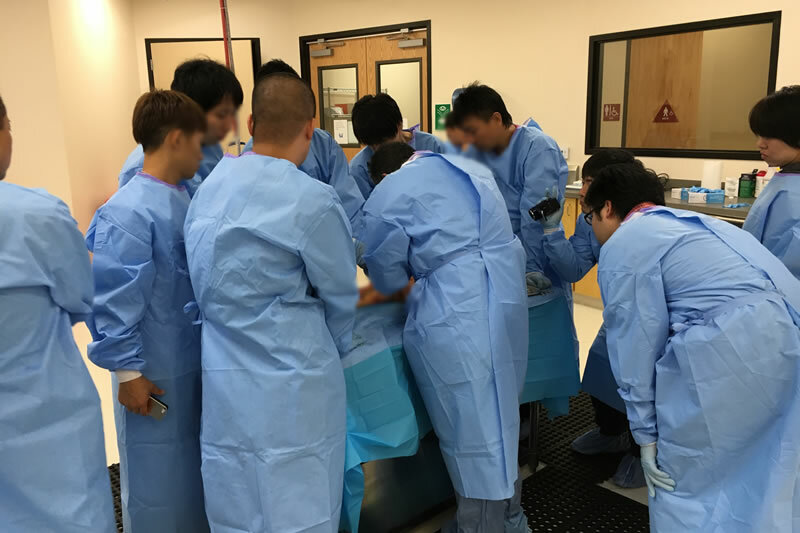 From Japan to the World, Our mission is the pursuit of pain relief. 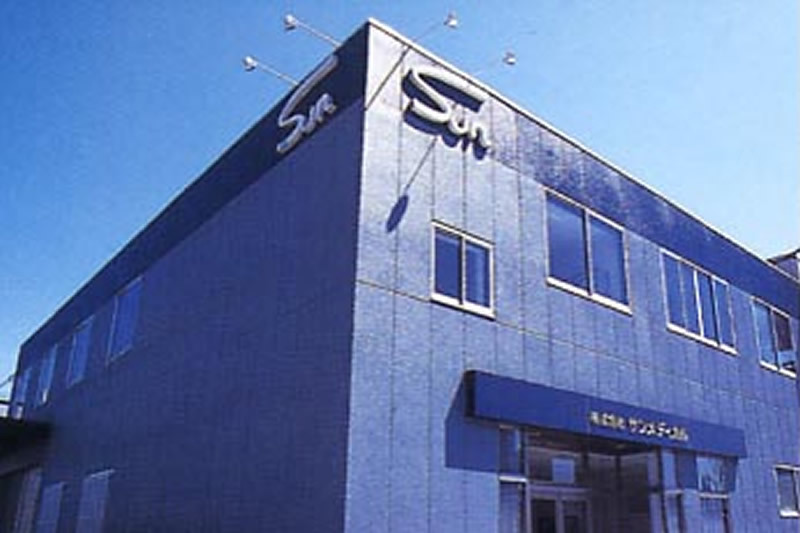 SUNMEDICAL, INC., was established as an importer of medical equipment in 1988 as a spin off company from Sanshin Shokai Co., Ltd. Since our establishment, we have continued to import and sell only the most technologically advanced and highest quality of physical therapy devices from around the world. We believe that our continuous pursuit and provision of the highest quality will continue to maintain a high level of customer satisfaction. Click here to visit our mobile site.